St Francis Group commissioned Influence to carry out a Landscape and Visual Impact Assessment (LVIA) for a mixed-use development in Warwickshire. 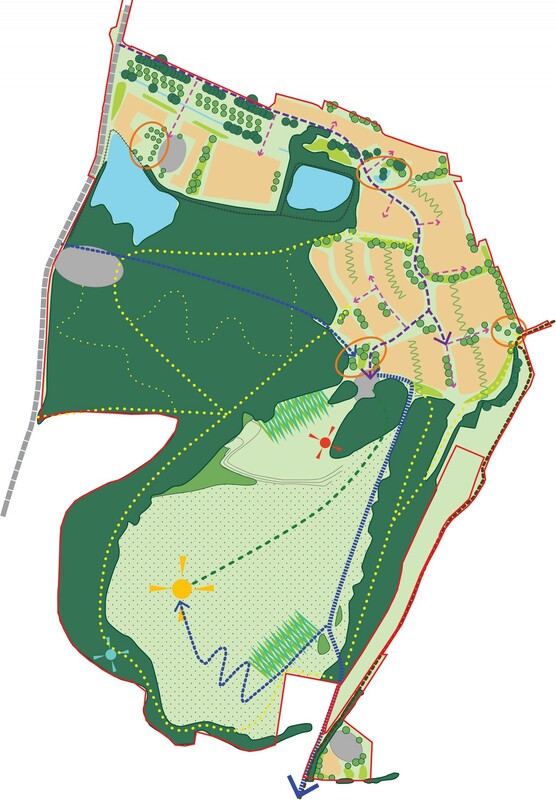 Our scheme included a landscape strategy and design proposals for a country park. A former quarry and cement works, the site boasts a variety of features and important habitats: a designated Local Wildlife Site (LWS), it’s also one of the UK’s most important areas of calcareous (chalky) grassland. With sensitive species and habitats at risk, we sought consultation with a local entomologist (insect expert) and the Wildlife Trust. Our LVIA highlighted sensitive receptors and elements of the development that would alter important views of the landscape. While enabling important decisions to be made regarding its design and layout, this also informed the landscape strategy. We were then asked to compile an outline Landscape Management Plan and an Ecological Management Plan. 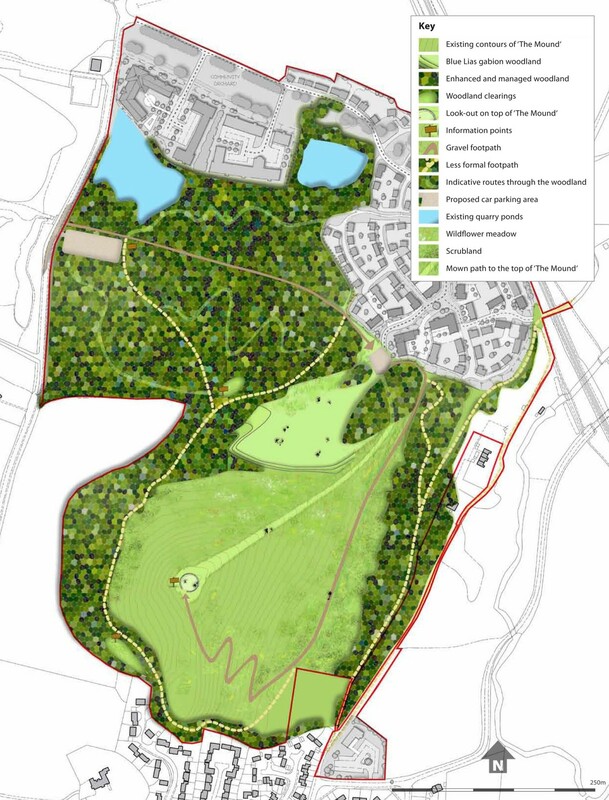 Following consultation it was agreed that the site would be more appropriate as a nature reserve and the scheme was approved, unanimously.